The iPhone is one of the most advanced portable technologies that allows users to take explore all possibilities with regard to mobile communication, computing and entertainment. It is one of the most secure platforms available for user. Prometteur solutions have team of expertise who have developed bunch of iOS applications. Our team equipped with development and real-world testing resources to ensure complete operation and flexibility. All iPhone app development and debugging is done using the most competent and advanced software development tools, techniques and technologies. 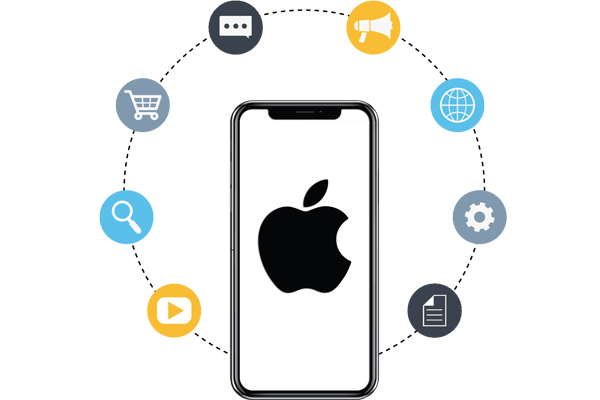 All our existing mobile application clients can avail of our resources to ensure complete adaptability of the applications on the iPhone Operating System. Android OS have conquered the mobile device market ever since its arrival. With increasing sell of Android devices, the demand for Android apps has also increased proportionally. Our developers are deeply engaged in providing the best in class Android App Development services to all our clients. Our team equipped with state-of-the-art technology to customize the Android application as per the business requirements. 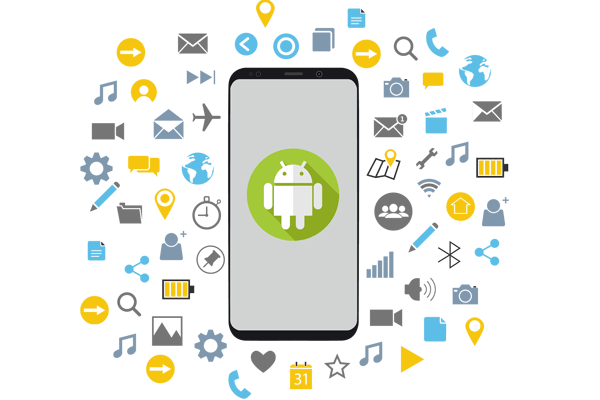 Prometteur Solutions, based in India, provides android apps development services to its clients ranging in different domains from travel to education, corporate to retail, telecommunications to real estate. Cross Platform Application Development considerably reduces the cost and effort required to native application development for each platform. 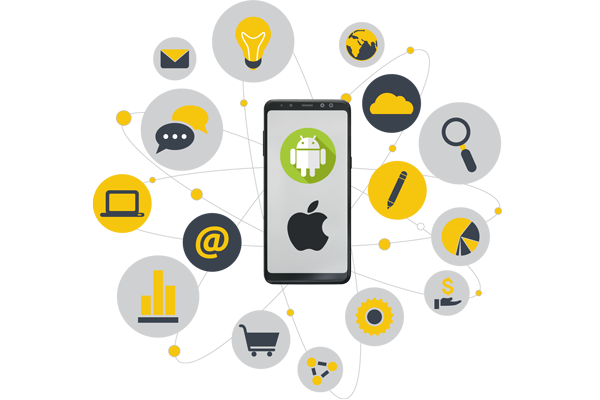 Prometteur Solutions has the best cross platform mobile app development team, providing cross platform apps for all the leading mobile operating systems iOS and Android. Our team has been delivering cost-effective but robust android apps solutions to our clients for years. Our solutions are not just cost-effective and innovative; it helps businesses in attracting potential clients. Our mobile development expertise capable of working on required APIs to deliver required result.